Today I’ve got some fun items from OXO up for auction. All proceeds will be going to a Fund for Jennie. Most everyone knows that Jennie suddenly lost her young husband to a massive heart attack a few weeks ago. Jennie is a fellow food blogger, writer and recipe developer. Jennie has 2 little girls. If you haven’t heard about Jennie’s tragedy yet, Gluten Free Girl has a great post here. I just can’t imagine what Jennie is going through. It’s one thing to lose your spouse, but when you have little kids, oh my gosh, it must be the worst thing ever. So to put a little something in Jennie’s Fund, I wanted to auction off these goodies. I tried to pick out things I would like, hopefully you’ll like them too. 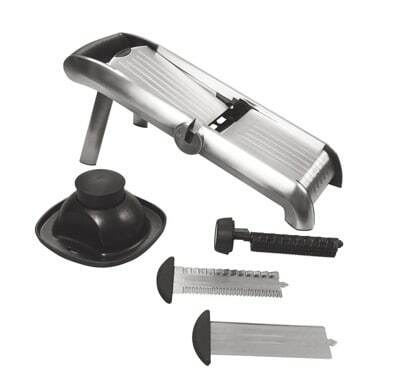 Up for auction today is a OXO Chef’s mandoline. And this set of steel utensils from OXO. 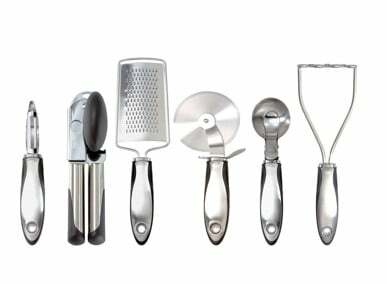 This set includes a Steel Swivel Peeler, Can Opener, Grater, Pizza Wheel, Lever Ice Cream Scoop and a Potato Masher. Together this set is worth $150. This would be an excellent replacement set for your kitchen, or a great gift for the fast approaching holidays. 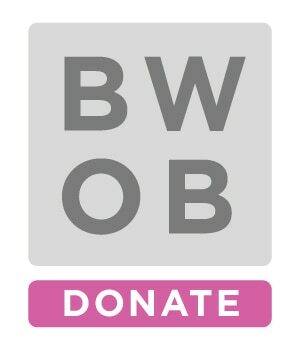 If this isn’t your thing, there’s a list of auctions here with lots more goodies from different bloggers. And if you don’t want any more stuff, you can click the image below to donate. Remember every dollar counts. The auction will run today through September 6 at midnight. Let’s start the bidding for this set of kitchen tools at $50. Do I hear a $50 bid? What a good friend you are Angie! I’ll start the bidding at $50. I am a reader of Jenni’s blog(s) and my heart goes out to her and her girls during this trying time. Put me down for a $60 bid.